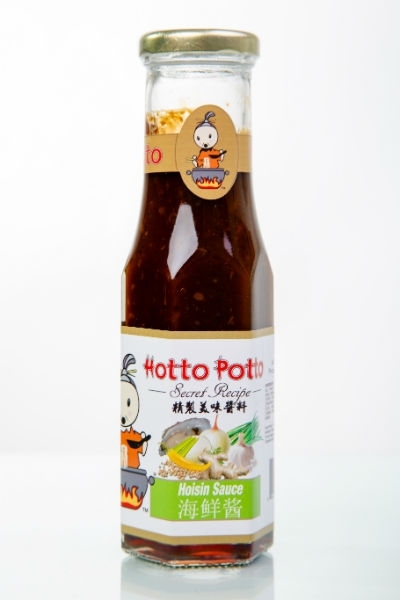 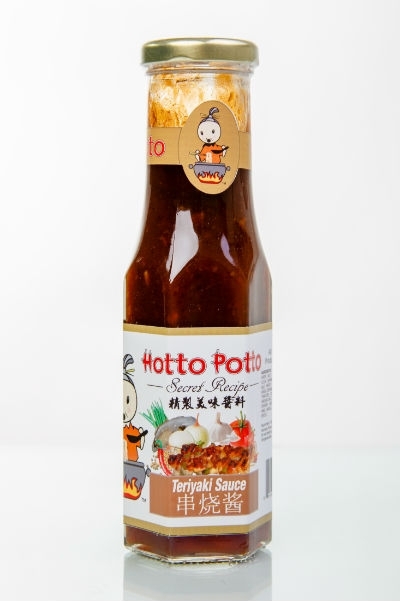 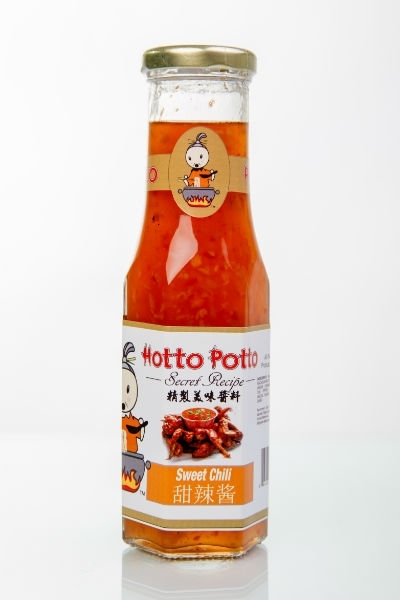 Wondering where you can get your own bottles of our sensational sauces? 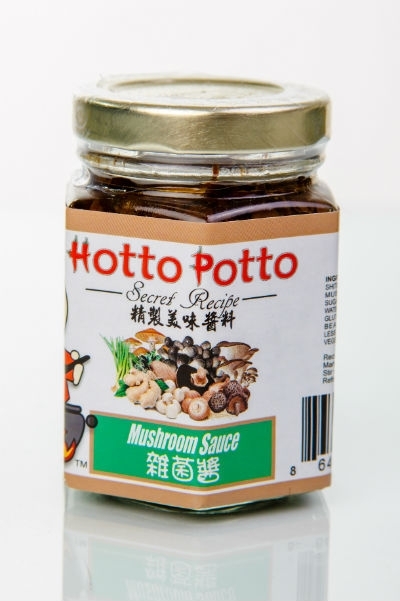 They are available for purchase in markets in Orlando, Tampa, and Miami, so you have no excuse for eating a boring dinner tonight. 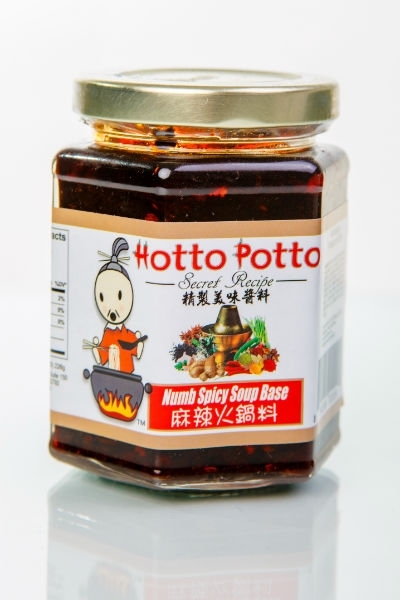 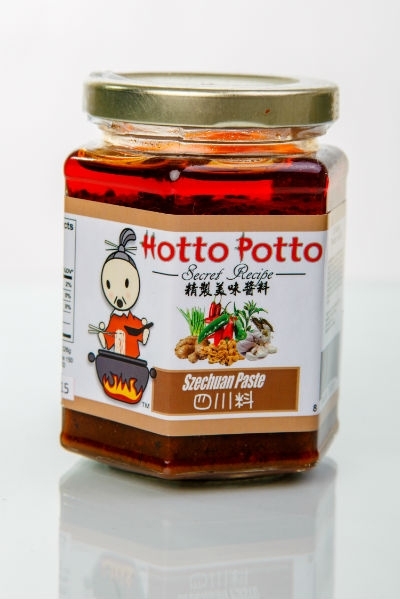 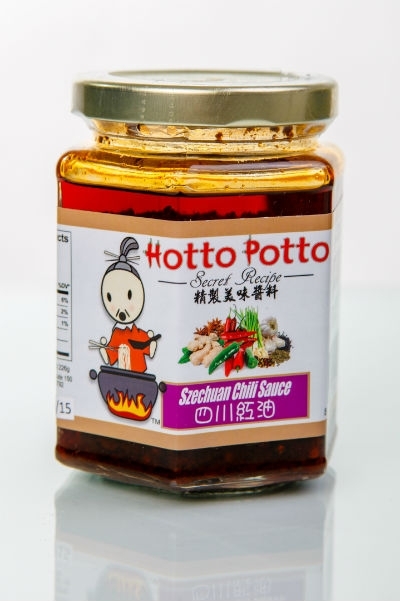 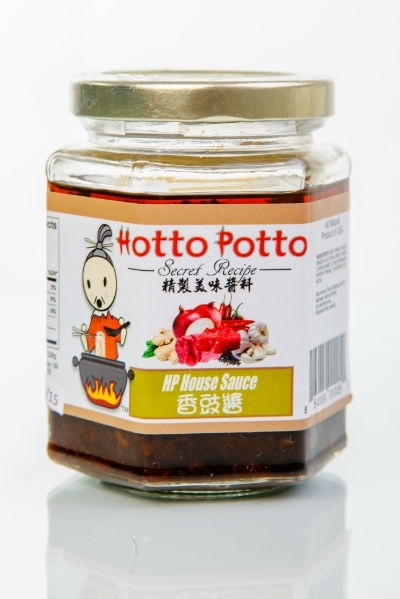 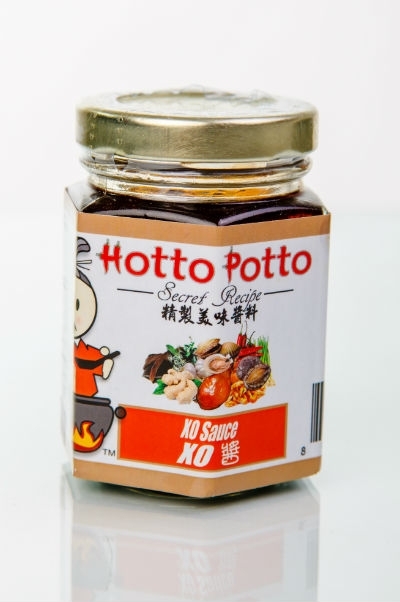 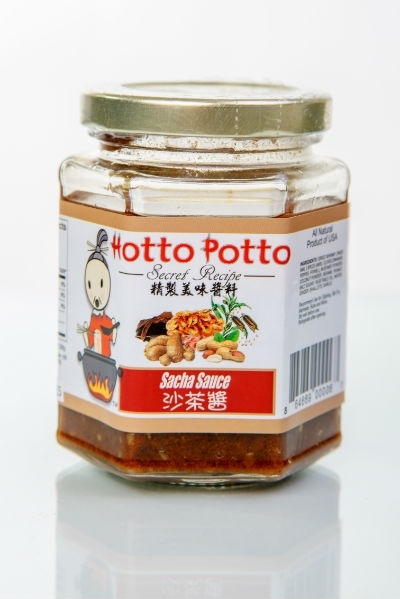 And always available in house at Hotto Potto.